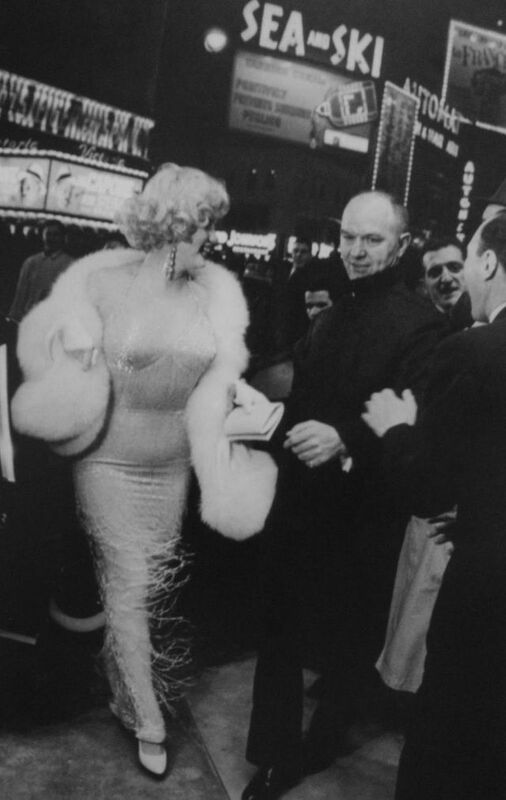 Some Like It Hot made its debut around the world in March 1959. 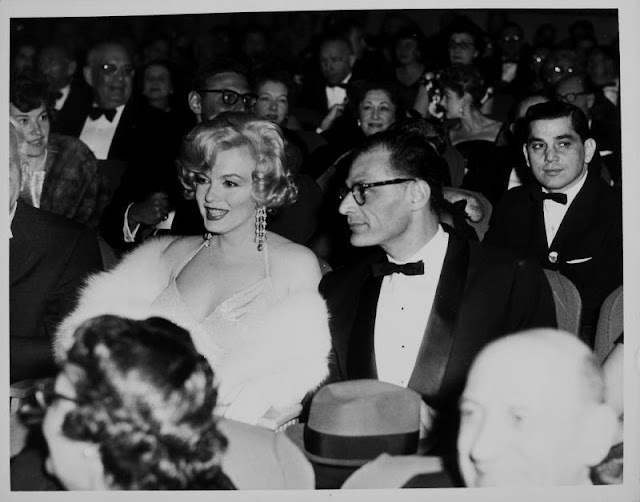 Premiere’s were held in Chicago (which Marilyn attended) and Memphis on 17th March and then in Washington on the 21st March. 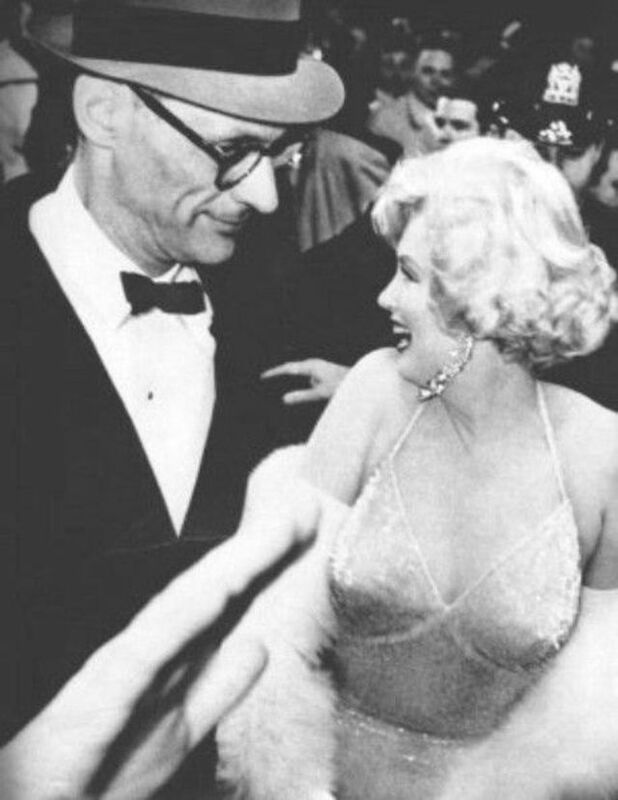 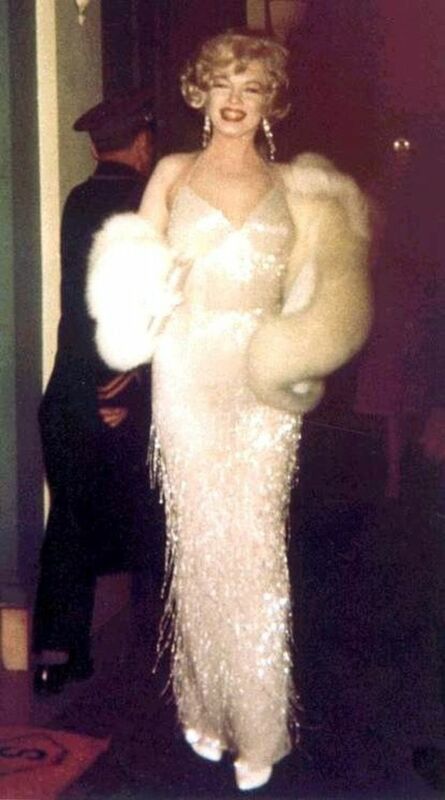 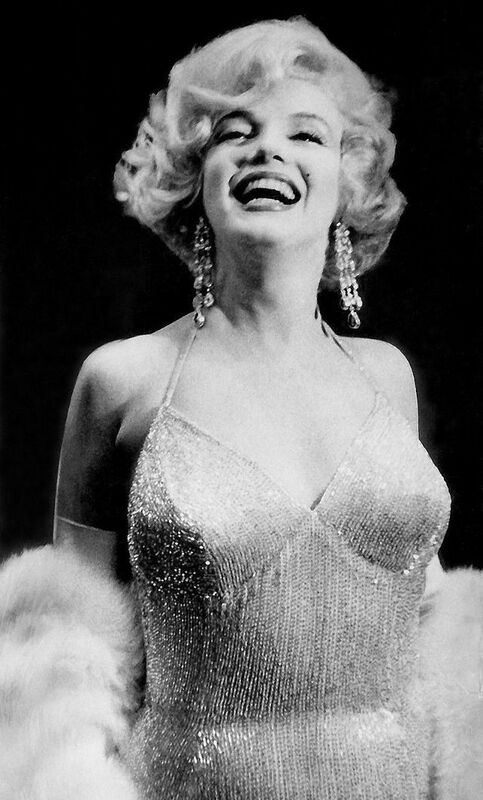 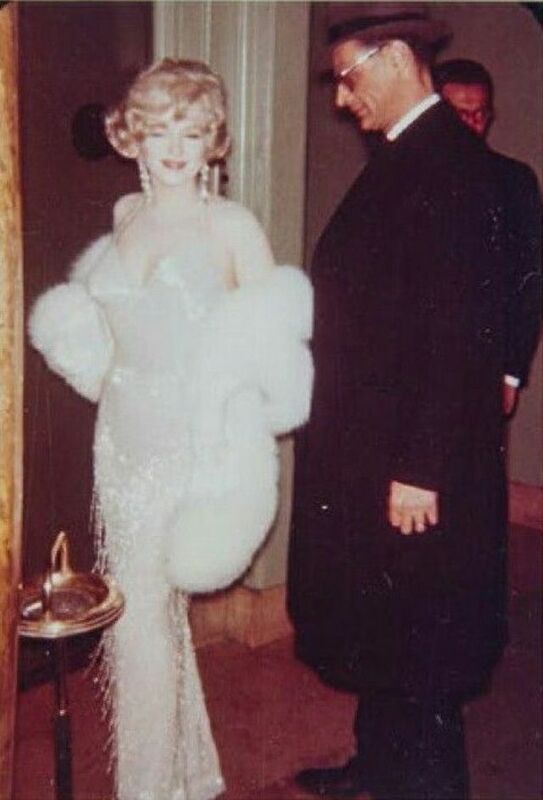 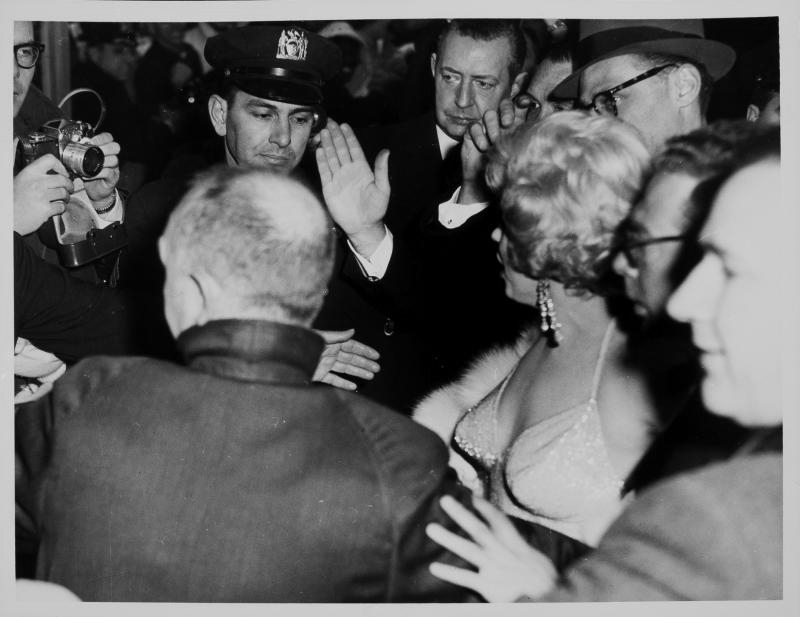 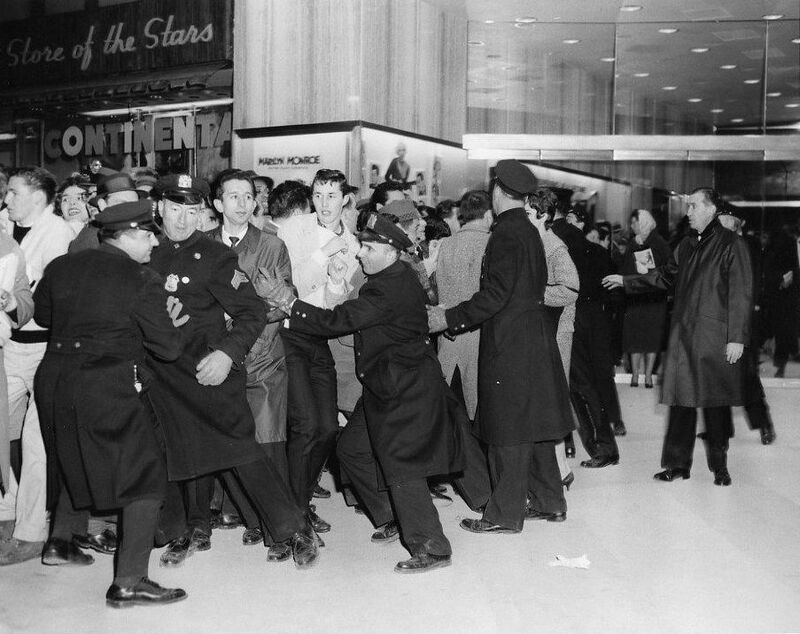 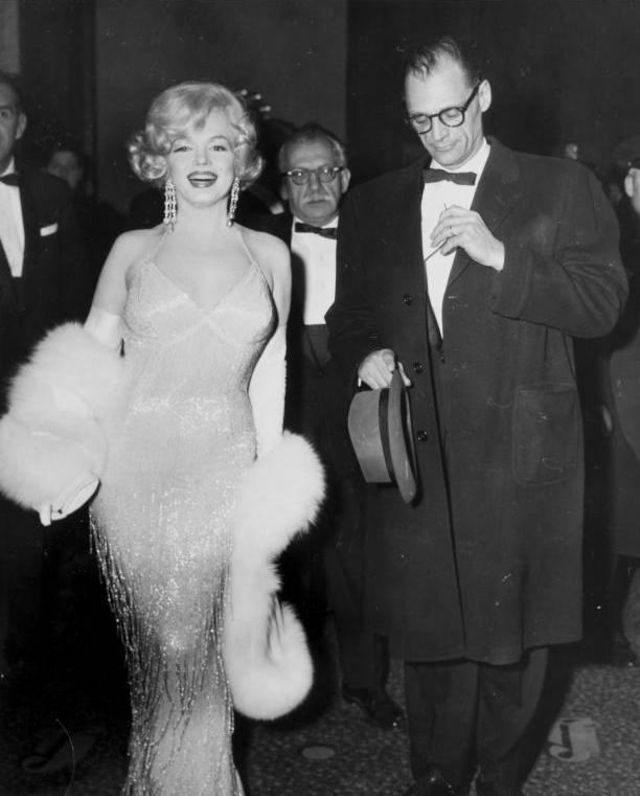 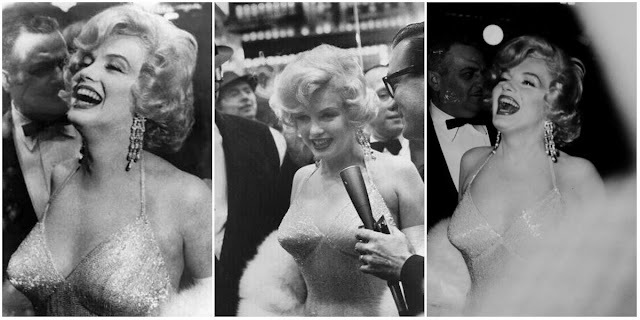 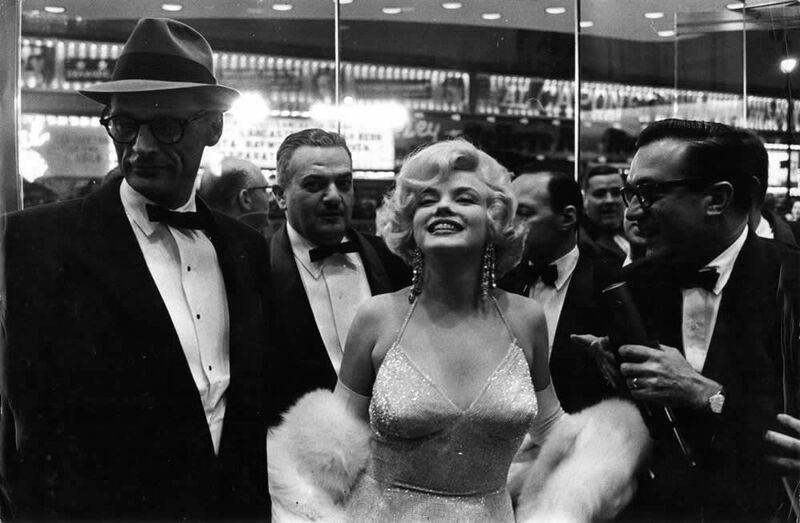 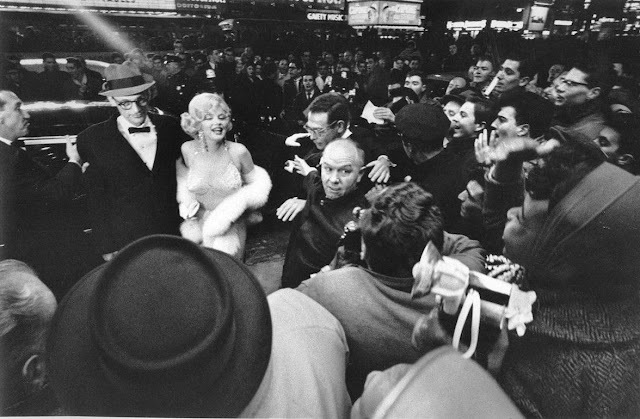 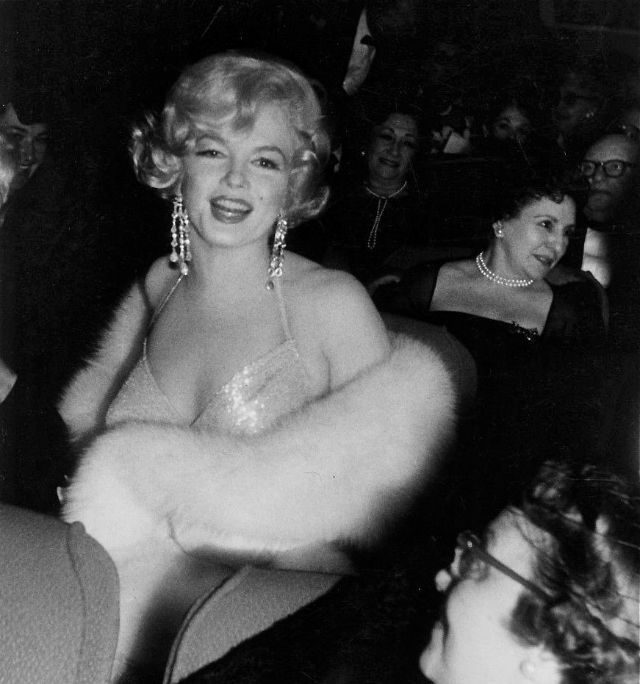 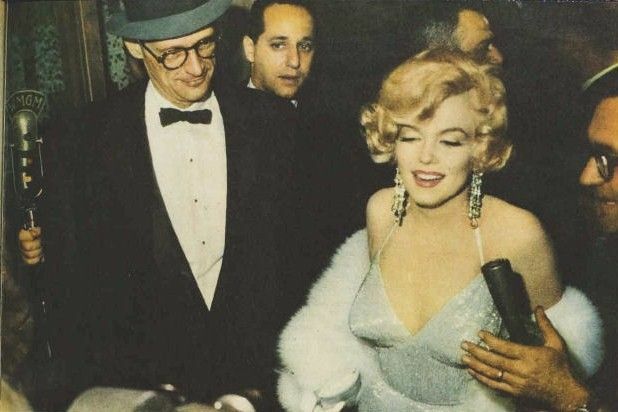 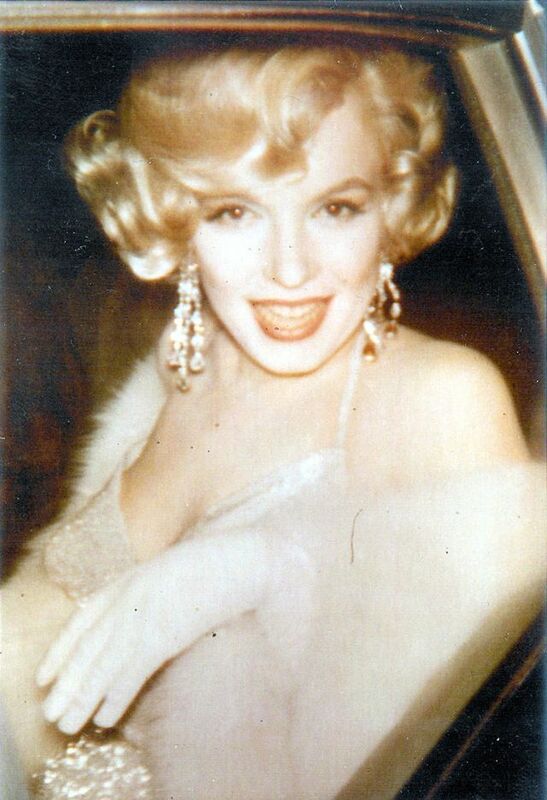 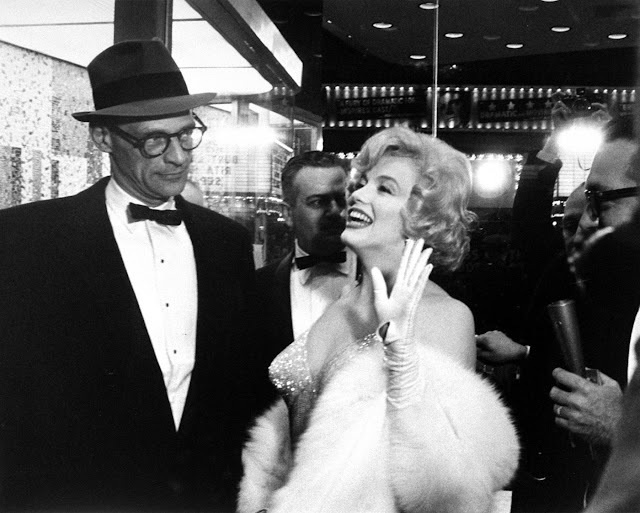 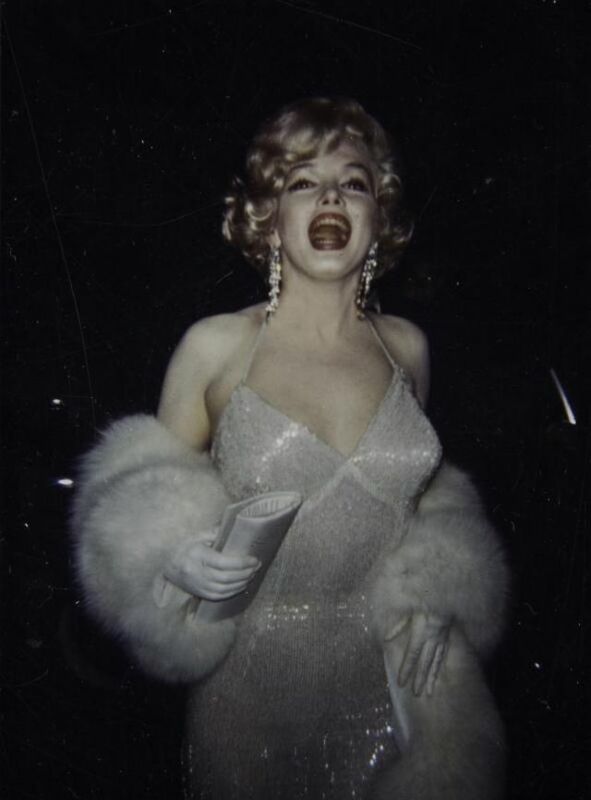 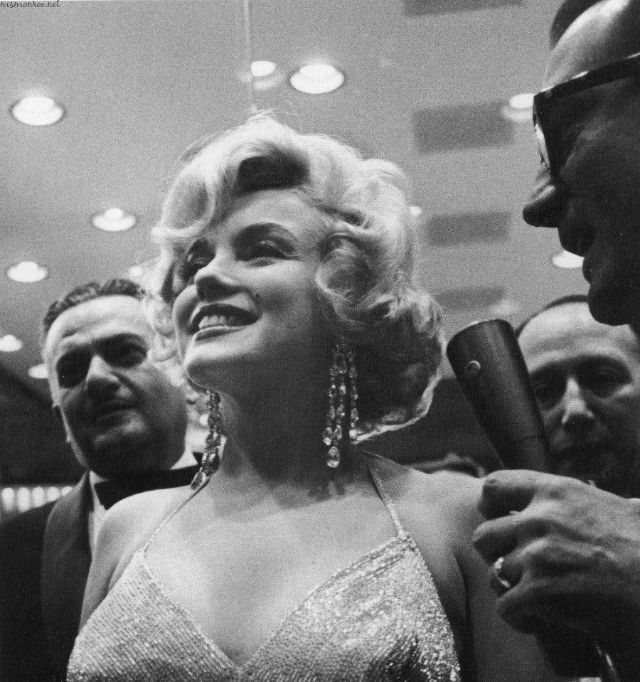 But it was the New York premiere at the Lowe’s Capital Theatre on 29th March 1959 that fans remember most for the photographs and video footage of Marilyn arriving at the theatre arm in arm with her then husband Arthur Miller, greeting fans and photographers and still looking every inch the movie star in a gorgeous silver evening gown and fur wrap. 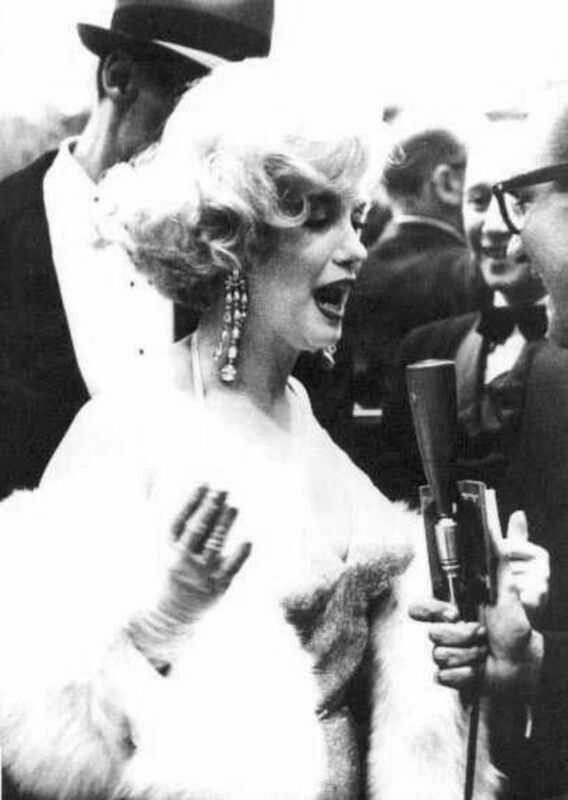 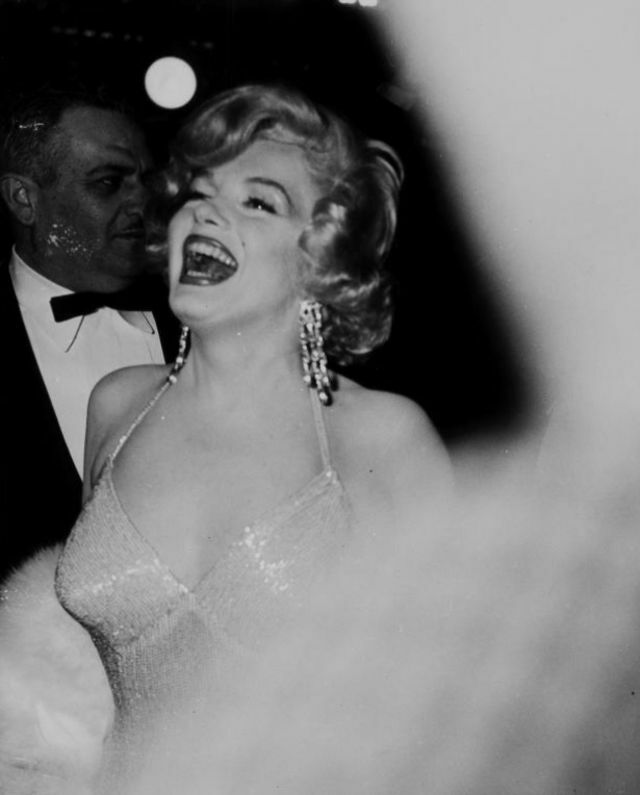 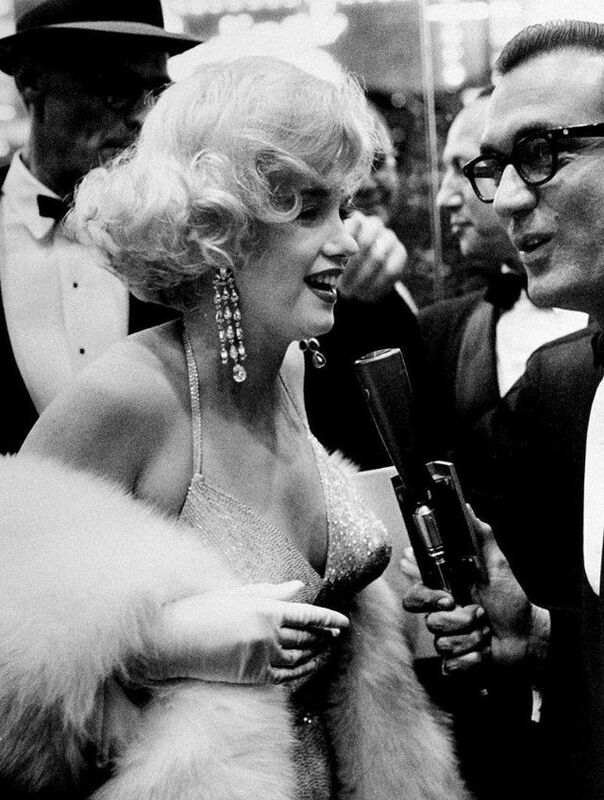 On the night of the premiere, 60 years ago today, Monroe, accompanied by Miller, told reporters Lemmon was the “funniest man in the world” and like the rest of the audience laughed all the way through the film. 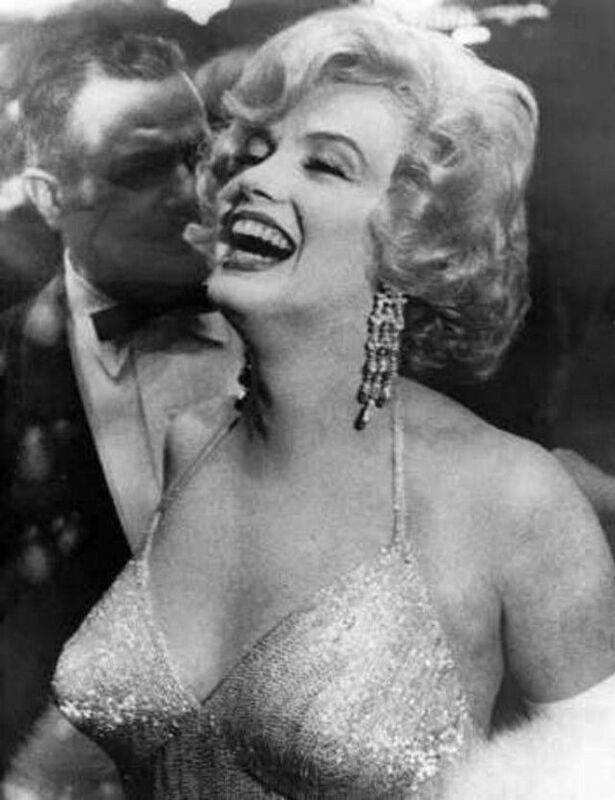 Critics also loved it and Some Like it Hot is now regarded as one of the all-time great film comedies. 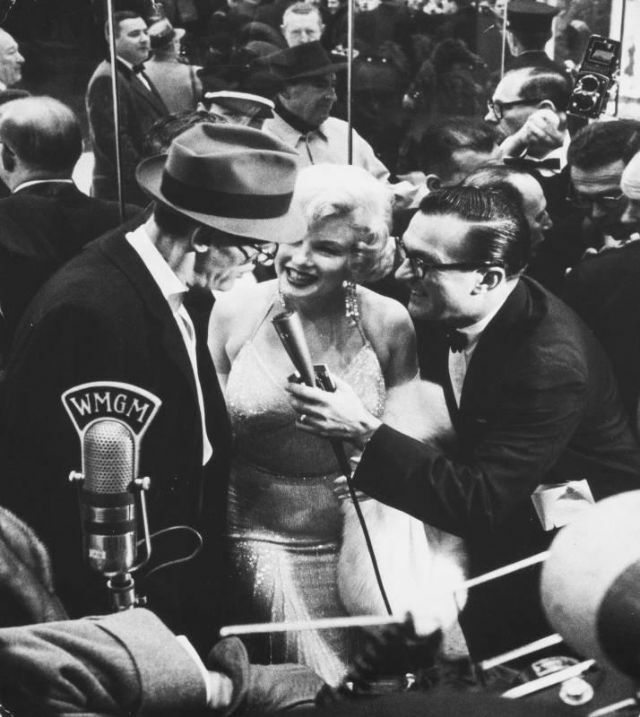 “The film did go considerably over budget. 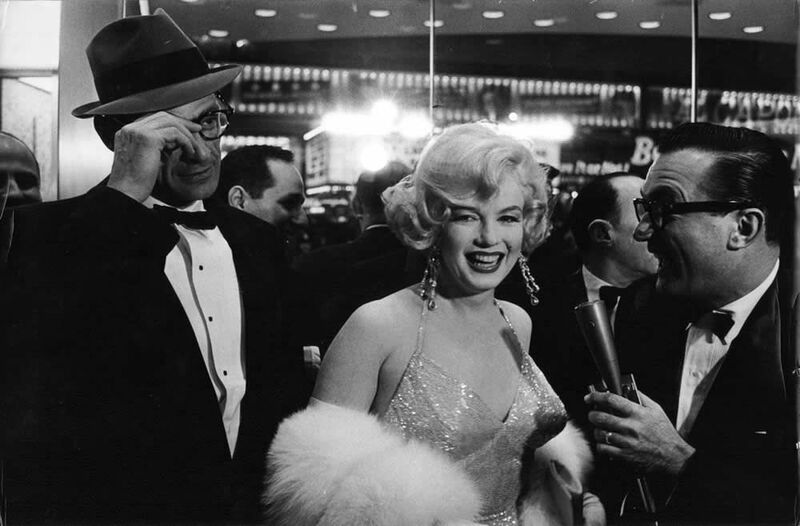 However, when it was all done and we looked at the film, I must say we were immensely enthused and we genuinely felt that this was a truly wonderful comedy. 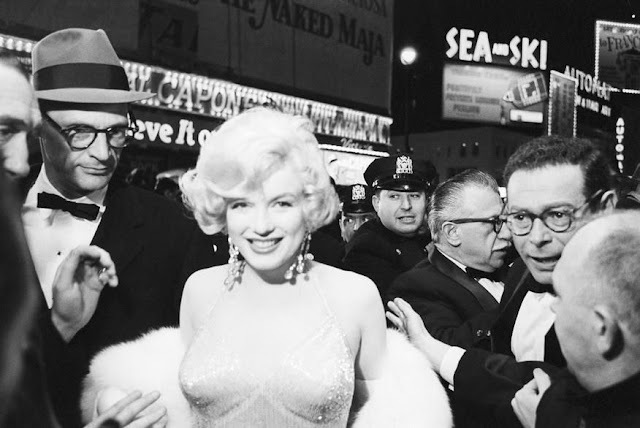 I don’t know that I would have believed then that it could have stood the test of all the time that has passed since it was first shown, but we sure thought it was good. 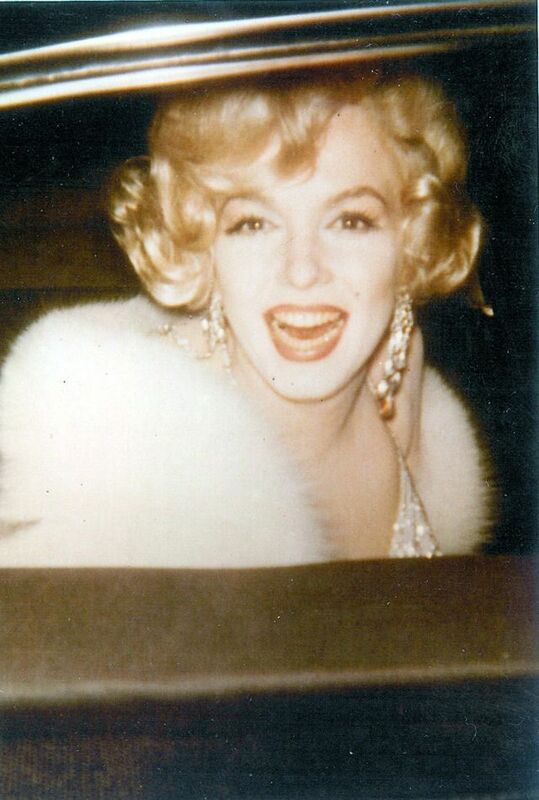 I didn’t know it would last fifty or a hundred years.